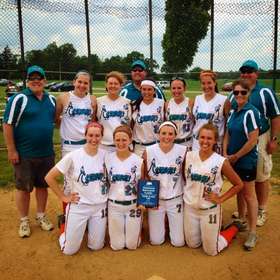 The IOMT Castaways are an 18U team made up of players from multiple schools in Northern Illinois. IOMT stands for Island of Misfit Toys. 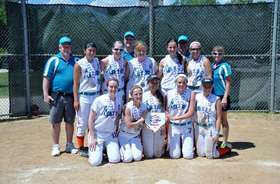 Our players are the "hidden gems" of fastpitch softball - girls who have been underestimated by many but who are actually very high quality ballplayers. Our players are dedicated to improving their games every day. Our founding principle is that we will not be out-worked by anyone. The IOMT Castaways philosophy is one of inclusion and opportunity. Rather than having "starters" and "all you others" our objective is to train our players so we can put any combination on the field and still have an expectation of winning. It takes a special kind of player to be a Castaway. Hope to see you around the diamond!